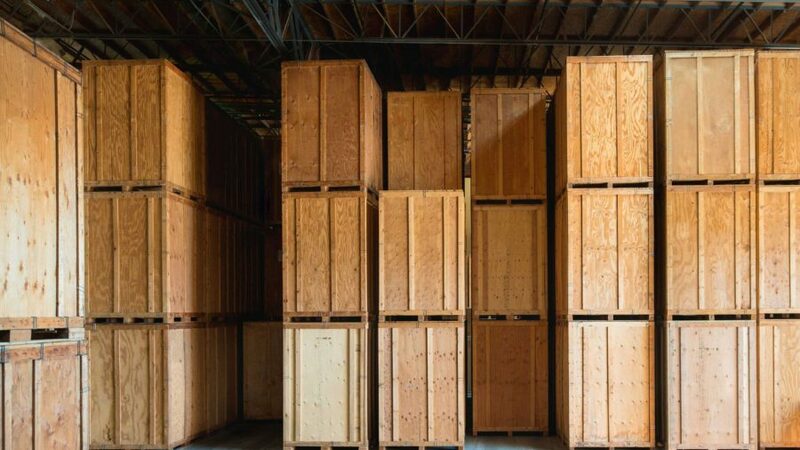 Plastic corrugated products, such as bins and partitions, are useful for transporting tools and products within a company, organizing parts or papers, and storing and shipping products. They are a perfect packaging solution for reusable applications because they have a long lifespan and offer a high ROI. 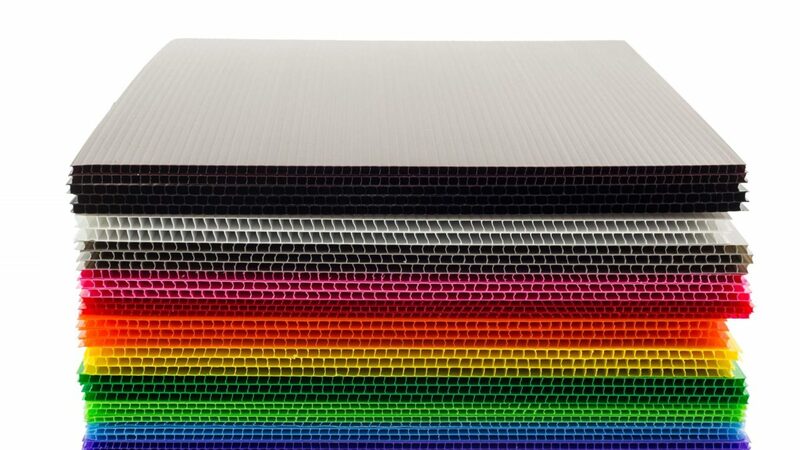 Custom plastic corrugated products can be tailored to your application in size, thickness, color, and more. Versatile – they can be used in many different ways and in many different conditions. Plastic corrugated containers can also be designed with partitions inside, so they can hold multiple products. Durable – they are strong, and you can customize their thickness so they protect your products during shipping, storage, and production. Reusable – you can get many uses from them instead of the two to three uses you can get out of their cardboard counterpart. Waterproof – they can be used in harsh conditions without being damaged and–more importantly–without damaging their contents. Lightweight – the plastic is thin and flexible, so it isn’t as heavy as rigid plastic containers. Eco-friendly – plastic corrugated products are paperless, reusable, and 100% recyclable. Storable – when not in use, plastic corrugated products can be folded and stored neatly without taking up much precious storage space. Then when you’re ready to use them again, you can quickly assemble them. Plastic Corrugated Product Application: what will the product be used to do? Product: what will the plastic corrugated product be storing, transporting, or organizing? You must consider what you will be storing or organizing with the plastic corrugated product. This will determine the size, thickness, and features your product needs. Plastic Corrugated Features: what will the product look like? Need partitions to make compartments within the container? Need a lid? Need extra support or protection? Need a mold to keep your product from moving during transportation? There are many options for customizing your plastic corrugated product to exactly what you need. Plastic Corrugated Value: what will the product cost? 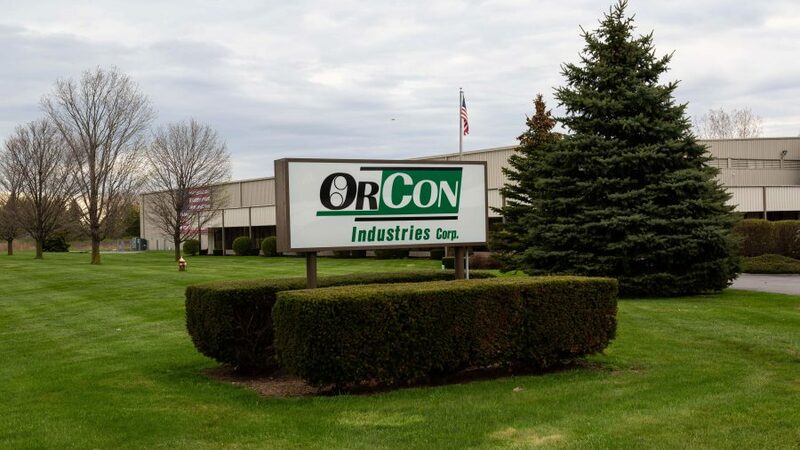 Plastic corrugated boxes often cost more than their cardboard corrugated counterpart, but they have a longer lifespan and are more durable as well, making them more valuable for reusable applications. We have a top-notch staff of masterful engineers and logistics specialists who will work with you to create the most cost-effective custom packaging solution for your application needs, timeline, and budget. What’s more, we approach packaging and transporting goods comprehensively, and we will be able to help you if your needs call for more than one custom plastic corrugated design. We offer an array of reusable packaging solutions that can be used for inter-company handling, building-to-building transit and/or long-distance transit. Need help with your custom plastic corrugated product order? 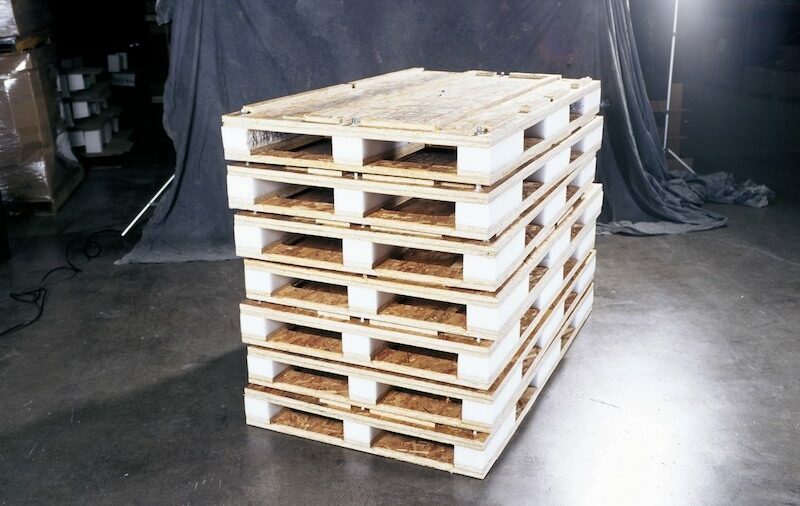 Shipping solutions for businesses: Plywood box, crate, or pallet?